From today, FINAL FANTASY XIV®: A Realm Reborn™ fans and adventurers can immerse themselves in the beauty of Eorzea in the new ‘The Art of Eorzea – Another Dawn’ art book, available to purchase now via the Square Enix Ltd., Online Store! Making its debut at the FINAL FANTASY® XIV FAN FESTIVAL in London last month, “The Art of Eorzea – Another Dawn” show-cases the graphical and artistic beauty of Eorzea, its inhabitants, threats and more – in a collection of over 1,000 illustrations, sketches and bonus art across 304 stunning, full-colour pages. The art book also features both Japanese and English text written by FINAL FANTASY XIV: A Realm Reborn artists themselves. “The Art of Eorzea – Another Dawn” art book is available to order now via the Square Enix Online Store at: https://store.eu.square-enix.com/emea_uk. Each copy of the art book also comes with a special in-game bonus item – the “Model Enterprise” minion (including miniature Cid!). 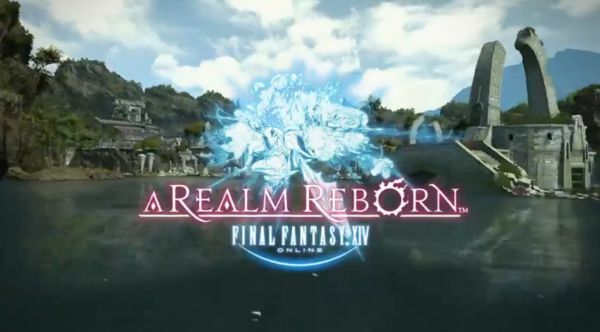 FINAL FANTASY XIV: A Realm Reborn is an online game offering players the chance to be part of an epic and ever-changing universe as you adventure and explore with friends from around the world. Experience all the hallmarks of the best-selling FINAL FANTASY franchise – airships, chocobos, moogles, and more! FINAL FANTASY XIV: A Realm Reborn “Game of the Year” edition is available now for PC. To purchase, and for more information, please visit: https://store.eu.square-enix.com. A new update has come from Joycity for Pirates of the Caribbean: Tides of War, featuring a new tier-5 tactician.